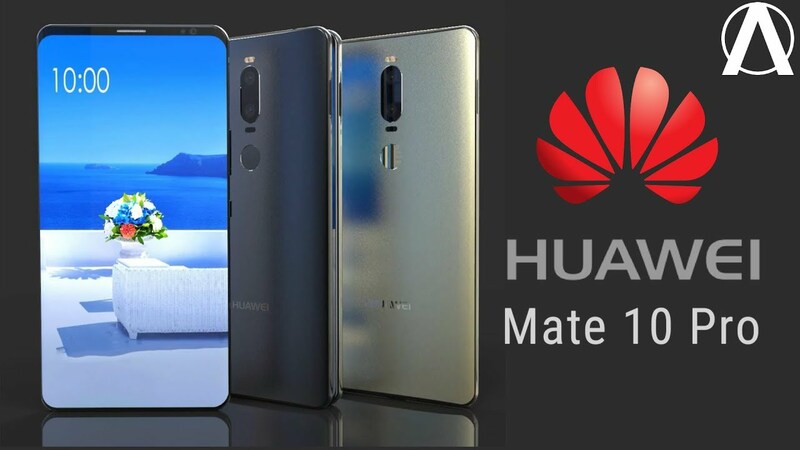 The Huawei Mate 10 Pro is rumored to be a beefed up version of the company's upcoming flagship, the Mate 10. The screen is expected to be of similar size and resolution, but taller and narrower. The dual camera is said to be co-engineered with Leica, comprised of 20- and 12-megapixel image sensors, one of which takes monochrome images. No less importantly, Huawei's own Kirin 970 system chip could end up powering the device, improving its performance with its neural processing capabilities. The Huawei Mate 10 Pro is expected to be announced on October 16.